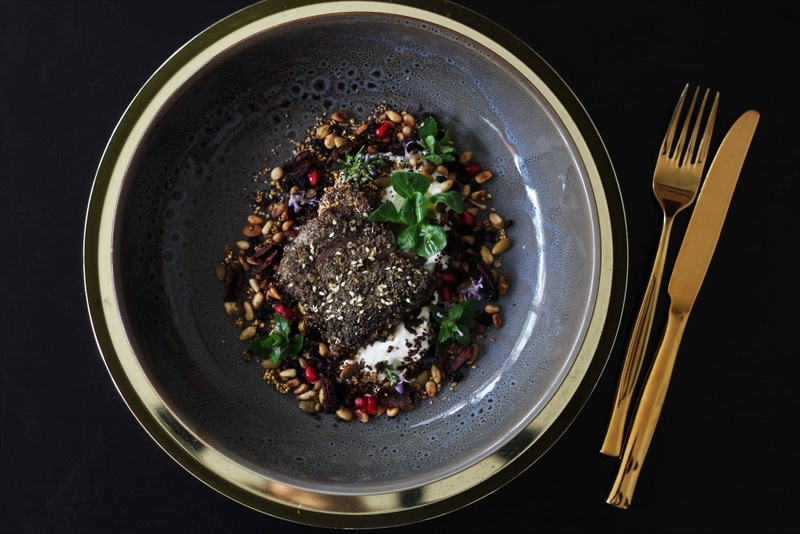 Cnk Catering has some seriously good-looking dishes on the menu this party season. 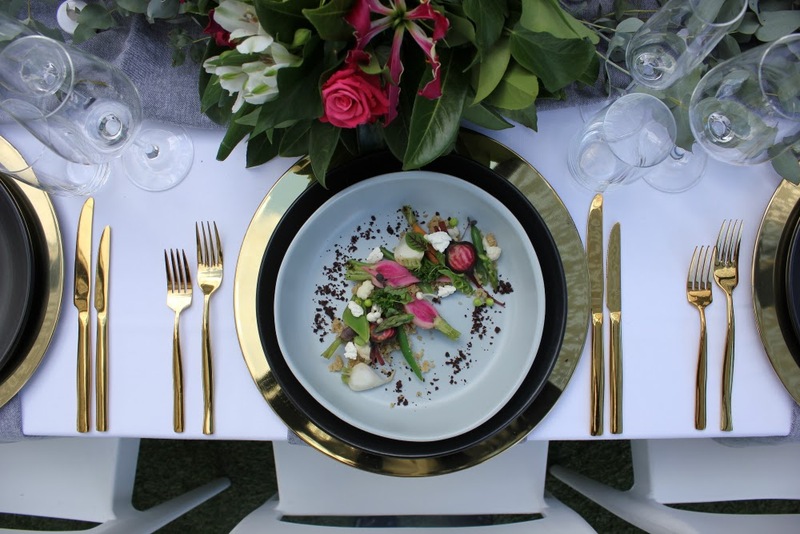 We were thrilled to speak to the Cnk team of event addicts to get the low down on their party season must haves plus food styling tips for event planners wanting to impress this Christmas. What are Cnk’s favourite flavours for event season? 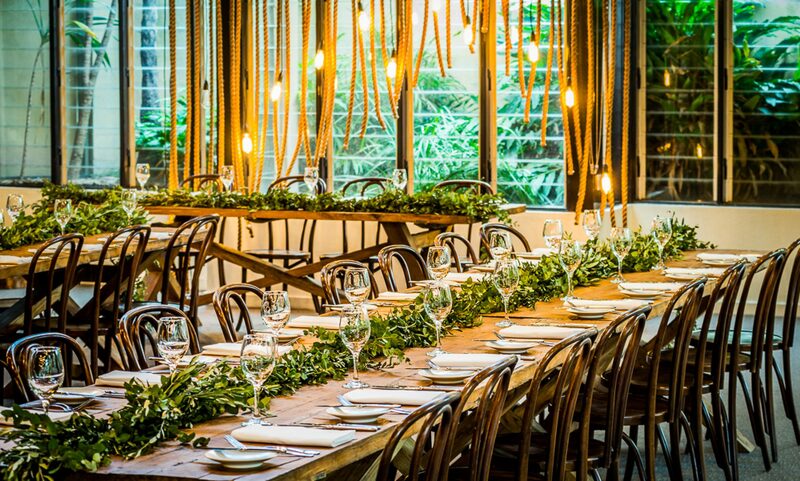 This festive season we’re embracing summer and the modern, outdoor Australian Christmas! 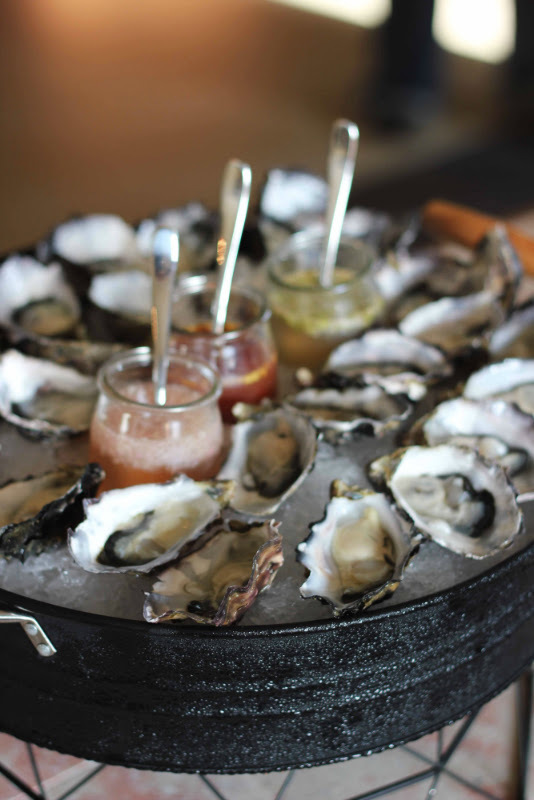 We’re celebrating with seafood stations, piled high with oysters, prawns, mussels and house cured gravlax. We’re combining this with Nigels’s traditional glazed Christmas ham, and an abundance of fresh and seasonal sides and salads. Add in a fresh cocktail like a Moscow Mule, and the party is on. What are Cnk’s style tips and trends for serving up beautiful dishes this festive season? Less is more! At Cnk we use lots of fresh produce and really let it shine. Serve it up on beautiful, unique platters and you’re bound to succeed. We love garnishing with micro herbs too! What simple things can people do when entertaining at home to impress their guests? At Cnk we’re big believers in styling with florals! A big bunch of flowers on the table will really go a long way. We also love using colourful and irregular plates, which is a simple way to bring a look and the dishes to life. 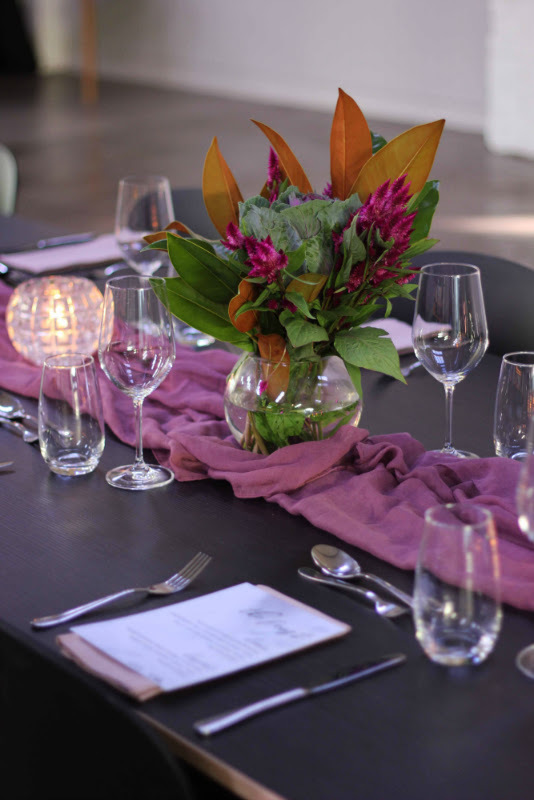 Linen napkins (rather than paper) are a sure-fire way of impressing your guests! Finally, make your life easy with lots of prep-ahead dishes like salads, grazing boards, and a whole fish that can cook while you entertain – so you can enjoy the party as well. For all your event hire needs – from crockery and cutlery to glassware and platters (and everything in between), Complete Function Hire is your one stop this Christmas.